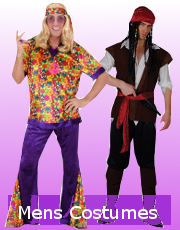 Flagship Fancy Dress - for all your fancy dress needs. 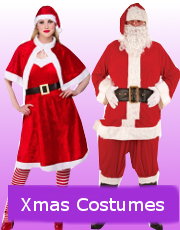 We have a wide selection of fancy dress costumes and specialise in Oktoberfest Bavarian costumes for both men and women. 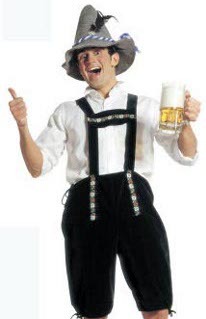 We stock a variety of Lederhosen costumes for men and dirndl style dresses for ladies. 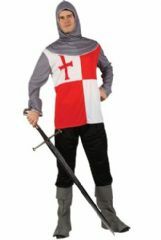 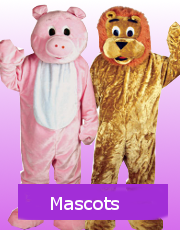 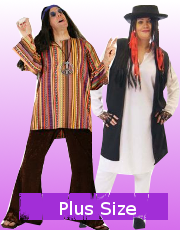 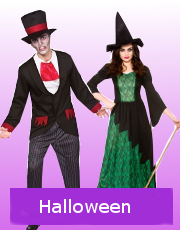 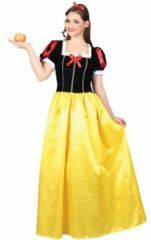 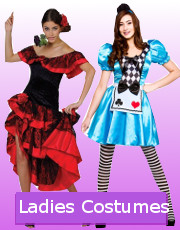 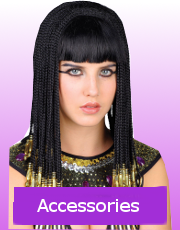 Men's, ladies and childrens fancy dress costumes at affordable prices from Flagship Fancy Dress. 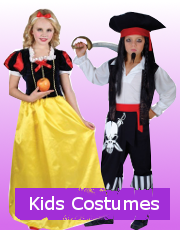 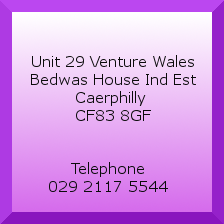 We have ladies and men's fancy dress costumes including pirate costumes, medieval fancy dress costumes and Oktoberfest beer festival fancy dress costumes and many Halloween fancy dress costumes.